Paris agreement text (with editorial corrections) and final agreement text of the 12 December. Also available are the earlier negotiating texts: 23 Oct pre-Paris draft, 4th Dec Paris draft, 9th Dec Paris draft (prepared in real-time during the conference).  This effort is led by Rufus Pollock of Open Knowledge Labs in collaboration with Tommaso Venturini of Kings College Digital Humanities and Sciences Po médialab. It uses material from the ENB from IISD.